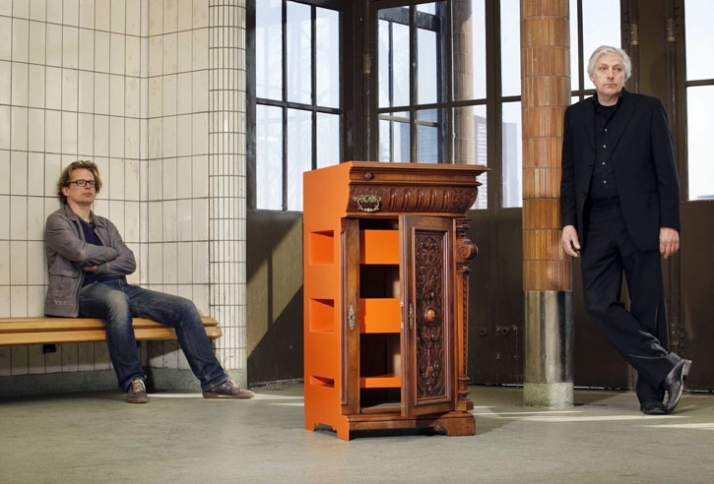 During the Milan design week 2009 Rolf.fr will be showing his latest series of transformed furniture. He will be walking around the streets of Zona Tortona, showing his creations, in an imaginary quest for exhibition space. Rolf.fr is a furniture transformer. 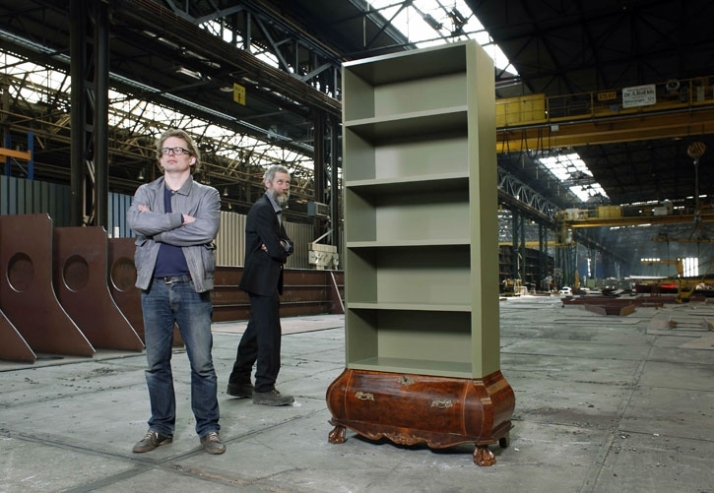 By cutting away parts or by adding new ones, a piece of furniture gets a new span of life. 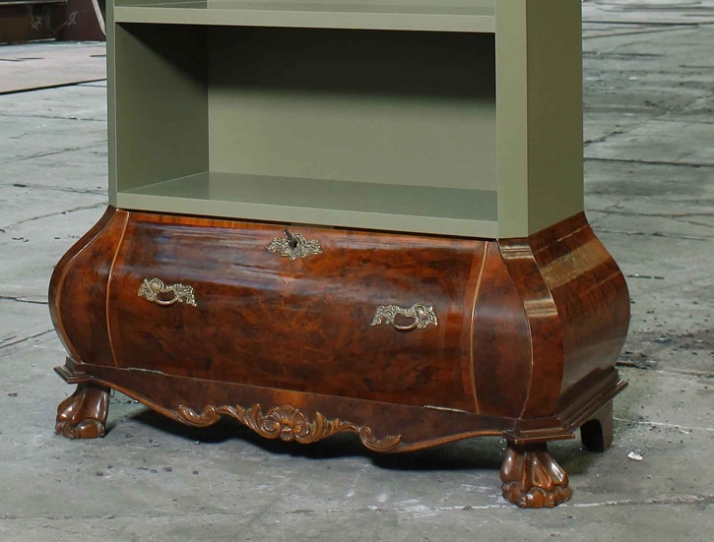 The furniture used dates to our grandparents, has an emotional value, but lacks the necessary quality to remain useful. By transforming them they keep the emotional value and regain a central place in our living space. Rolf invites us to a public event somewhere in the streets of Zona Tortona on thursday afternoon. According to Rolf.fr the cutting is brutal and can impossibly be undone. Sometimes the cut is enough to make the piece of furniture adequate for a new function or space, sometimes a new part is required to do so.